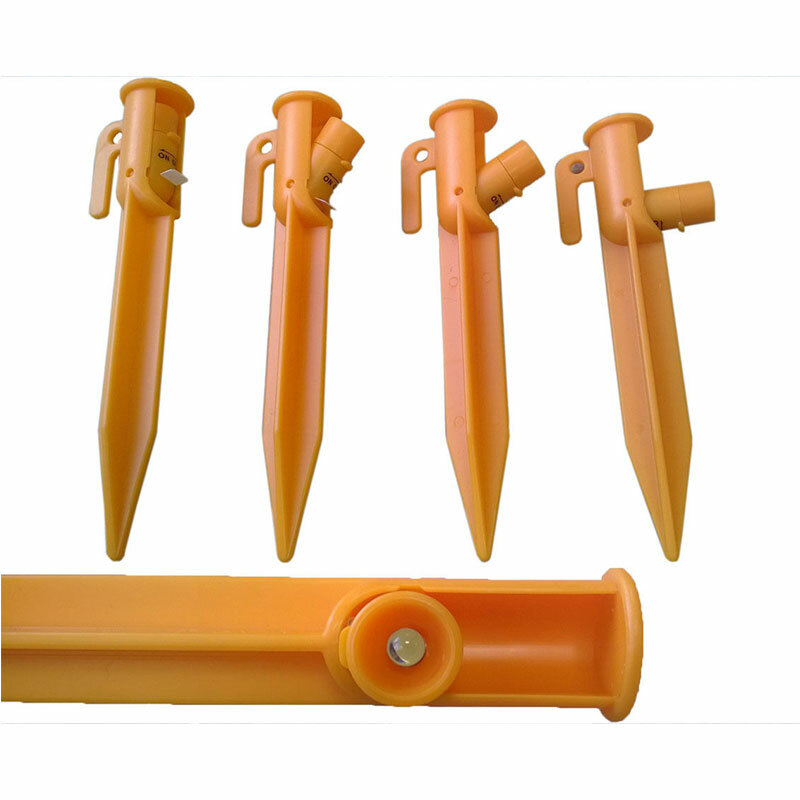 These tent pegs are made of toughened plastic and can easily be pushed into the ground. 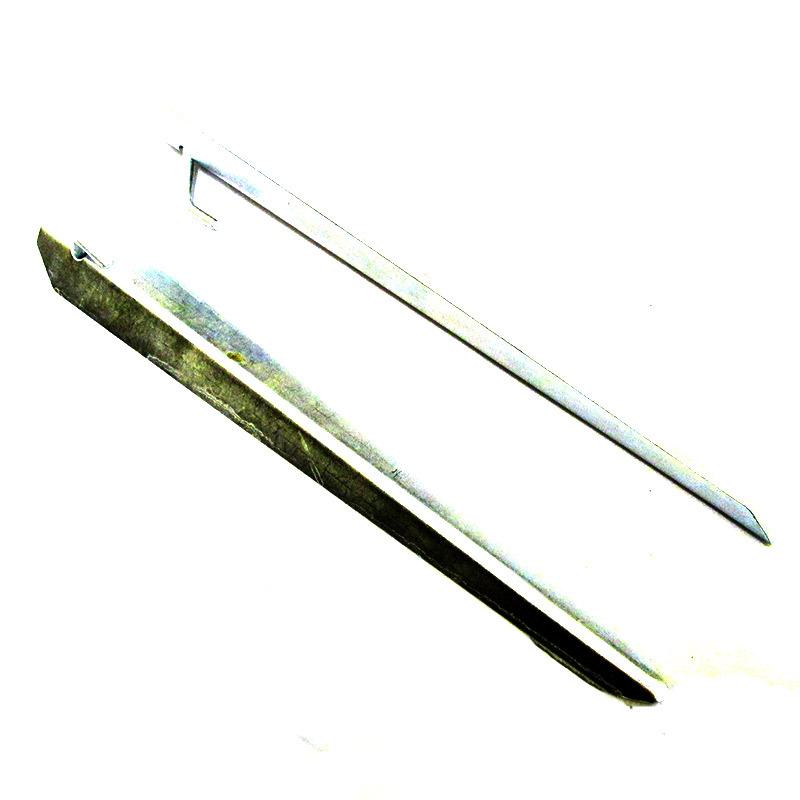 They are heavy duty, rust free and 230mm in length (9 inches). 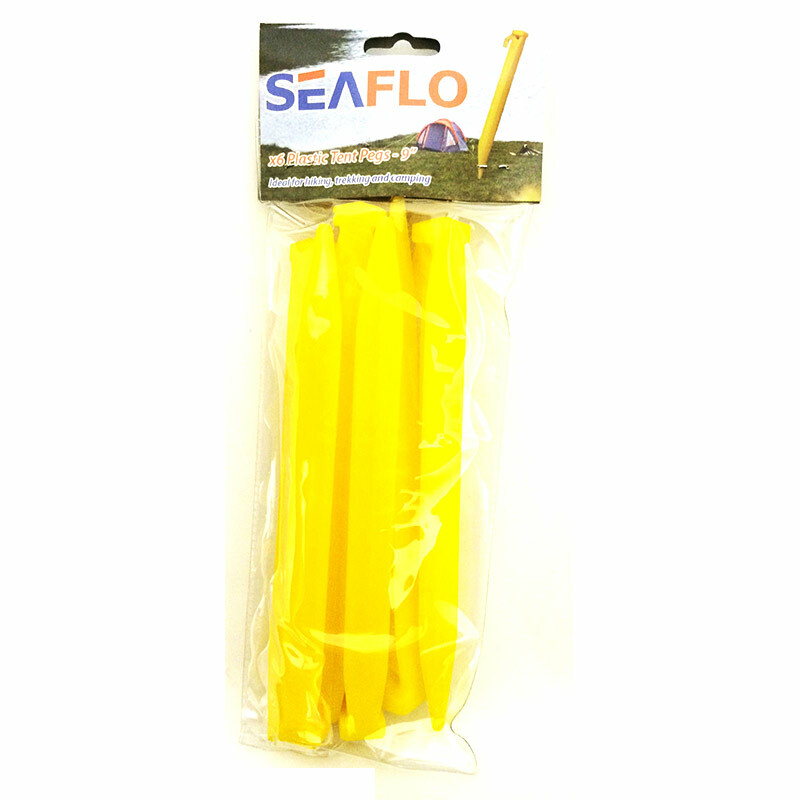 They come in a bright yellow colour making them easy to locate. 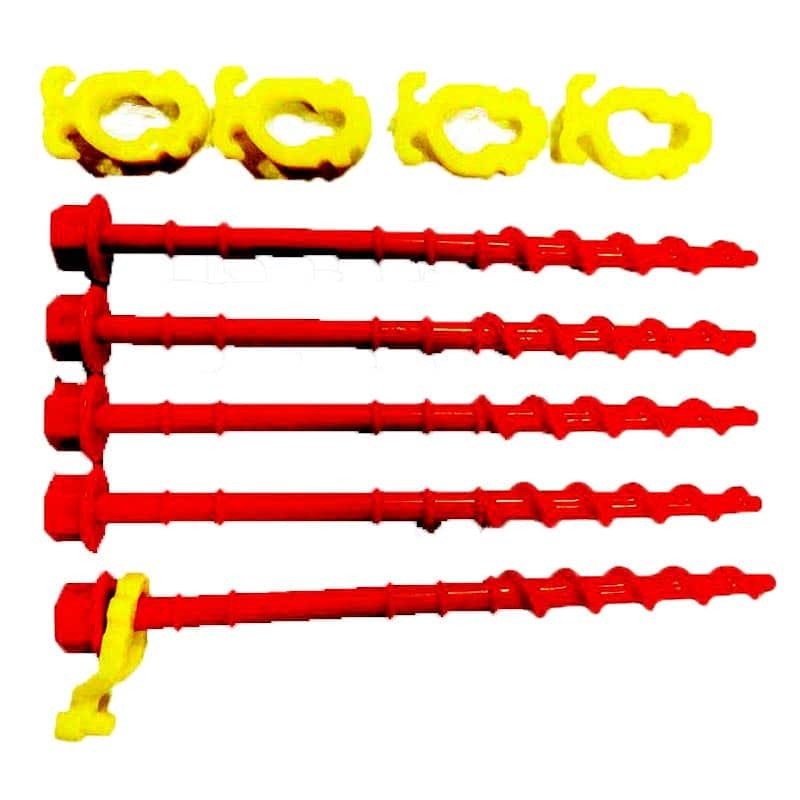 Each pack contains 6 pegs and the ordering options are as follows: 1, 2, 3, 4, 5 or 8 packs. 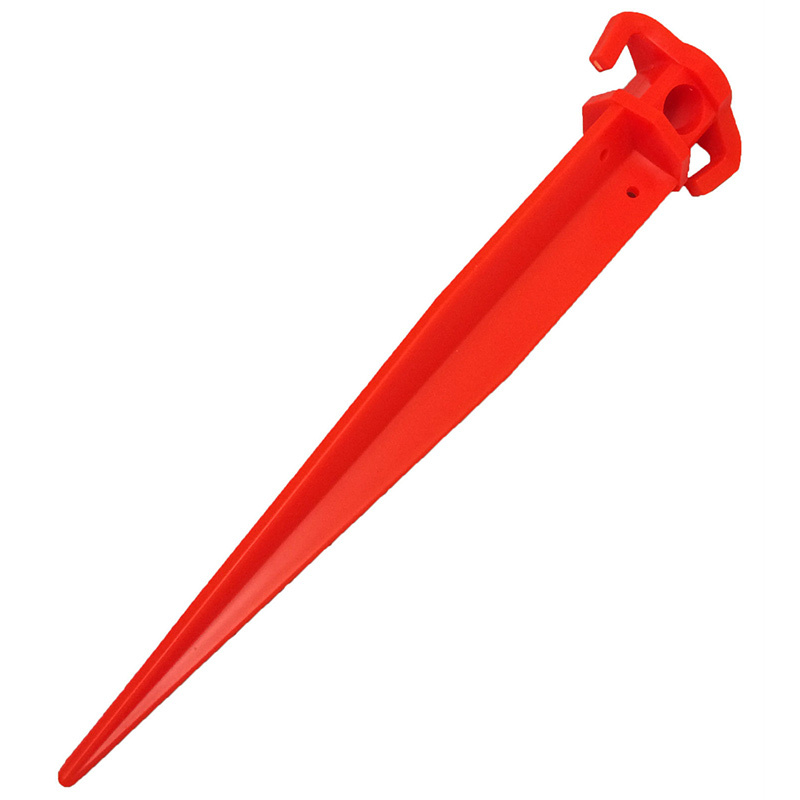 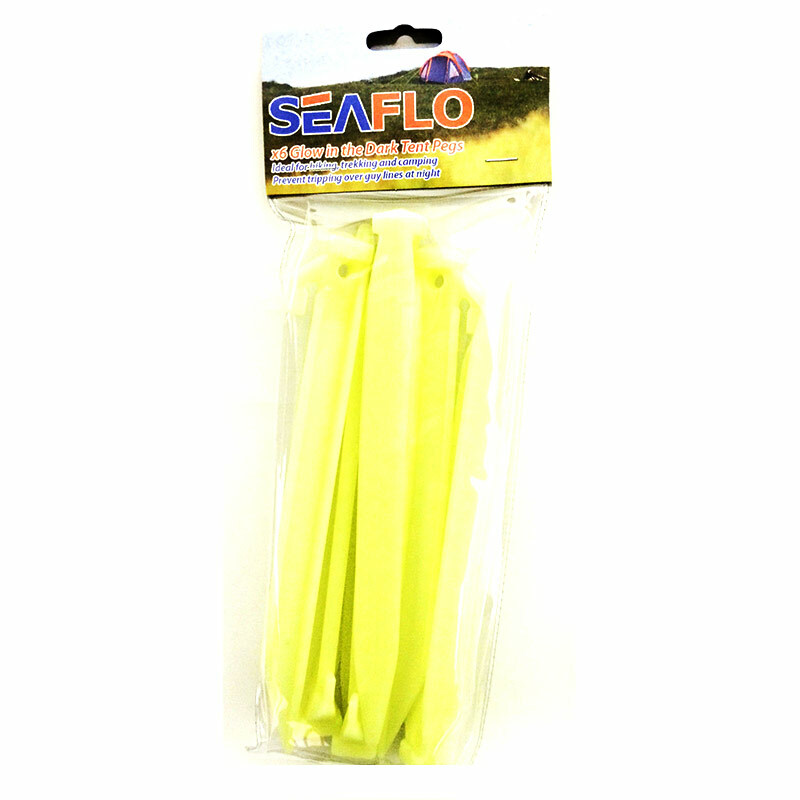 These plastic pegs have many uses including for use with tents, awnings, groundsheets, gazebos, marquees, pond nets, football nets, windbreaks etc. 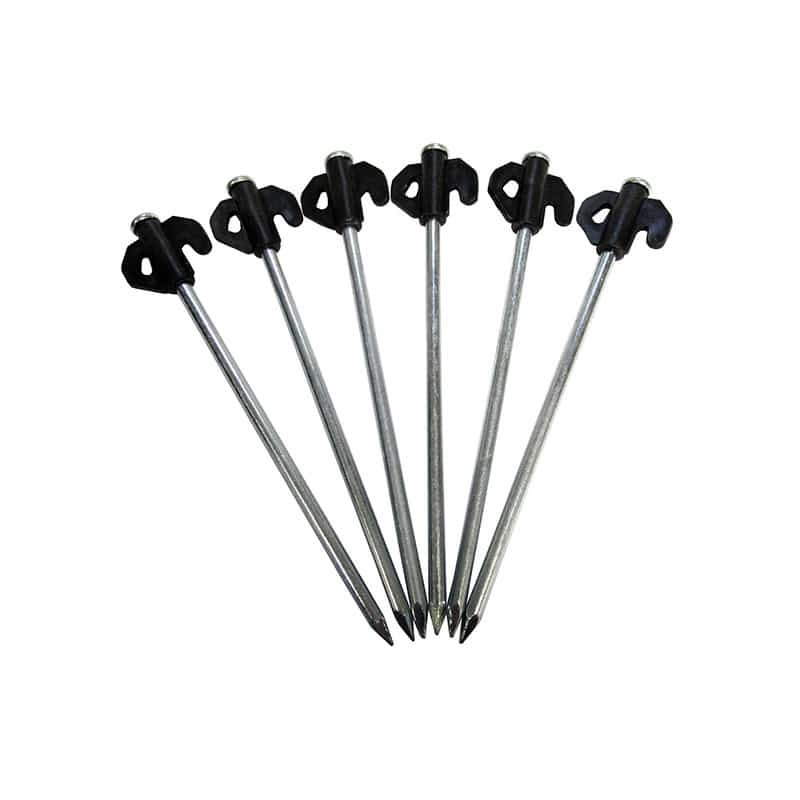 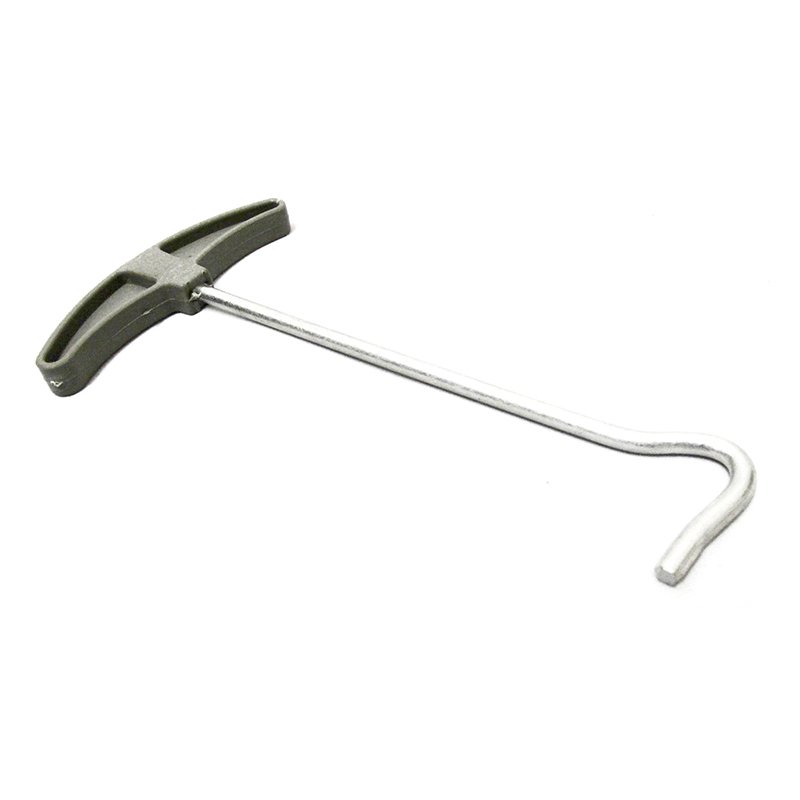 There is always a need for tent peg spares or replacements as they are easily lost or forgotten, especially when you are in a rush to erect or take down the tent, awning etc. 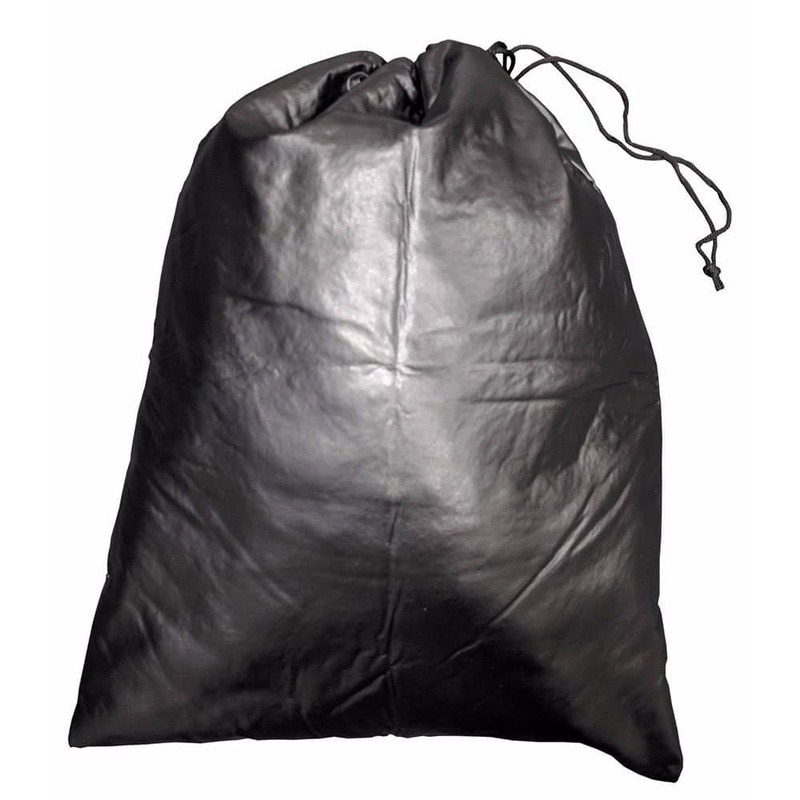 before bad weather arrives.